Oriental fragrance for women. Oriental fragrance for women. PACO RABANNE MILLION MEN E.T. 50ml. PACO RABANNE MILLION MEN E.T. 50ml. Aromatic fragrance for men. Aromatic fragrance for men. CAROLINA HERRERA 212 VIP MEN E.T. 50ml. CAROLINA HERRERA 212 VIP MEN E.T. 50ml. Woody fragrance for men. Woody fragrance for men. 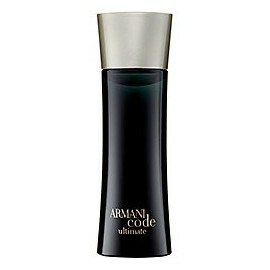 ARMANI CODE ULTIMATE MEN E.T. 50ml. ARMANI CODE ULTIMATE MEN E.T. 50ml. Woody masculine fragrance. Woody masculine fragrance. Oriental floral feminine fragrance. Oriental floral feminine fragrance. MOSCHINO CHEAP&CHIC STARS E.P. 100ml. 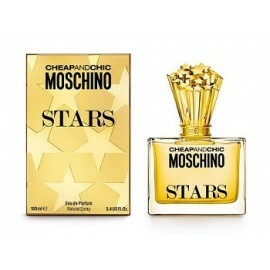 MOSCHINO CHEAP&CHIC STARS E.P. 100ml. Floral feminine fragrance. Floral feminine fragrance. ROBERTO CAVALLI PARADISO WOMEN E.P. 30ml. 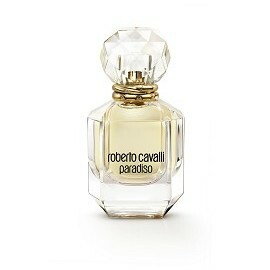 ROBERTO CAVALLI PARADISO WOMEN E.P. 30ml. 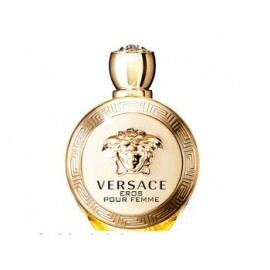 VERSACE EROS WOMEN E.P. 30ml. VERSACE EROS WOMEN E.P. 30ml. Floral woody musk feminine fragrance. Floral woody musk feminine fragrance. 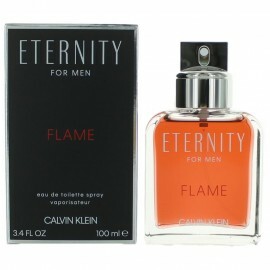 CK ETERNITY FLAME MEN E.T. 50ml. 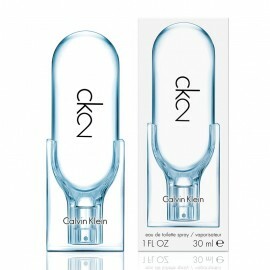 CK ETERNITY FLAME MEN E.T. 50ml. 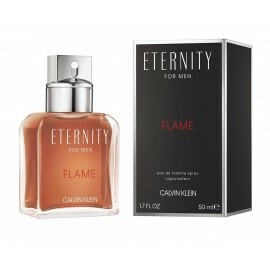 CK ETERNITY FLAME MEN E.T. 100ml. 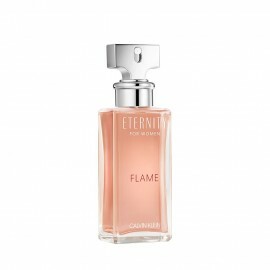 CK ETERNITY FLAME MEN E.T. 100ml. 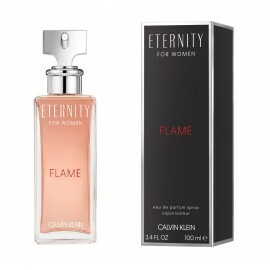 CK ETERNITY FLAME WOMEN E.P. 100ml. CK ETERNITY FLAME WOMEN E.P. 100ml. CK ETERNITY FLAME WOMEN E.P. 50ml. CK ETERNITY FLAME WOMEN E.P. 50ml. PACO RAB. XS PURE NIGHT MEN E.T. V/50ml. PACO RAB. XS PURE NIGHT MEN E.T. V/50ml. PACO RAB. XS PURE NIGHT MEN E.T. V/100ml. PACO RAB. XS PURE NIGHT MEN E.T. V/100ml. 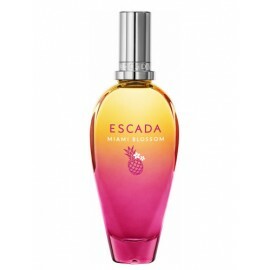 ESCADA MIAMI BLOSSOM WOMEN E.T. V/30ml. 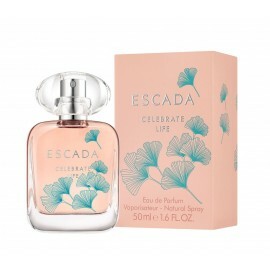 ESCADA MIAMI BLOSSOM WOMEN E.T. V/30ml. ESCADA MIAMI BLOSSOM WOMEN E.T. V/50ml. ESCADA MIAMI BLOSSOM WOMEN E.T. V/50ml. ESCADA MIAMI BLOSSOM WOMEN E.T. V/100ml. ESCADA MIAMI BLOSSOM WOMEN E.T. V/100ml. BOSS HUGO REVERSED OGUH MEN E.T. V/125ml. BOSS HUGO REVERSED OGUH MEN E.T. V/125ml. BOSS HUGO REVERSED OGUH MEN E.T. V/75ml. BOSS HUGO REVERSED OGUH MEN E.T. V/75ml. MOSCHINO TOY 2 WOMEN E.P. V/100ml. MOSCHINO TOY 2 WOMEN E.P. V/100ml. MOSCHINO TOY 2 WOMEN E.P. V/50ml. MOSCHINO TOY 2 WOMEN E.P. V/50ml. MOSCHINO TOY 2 WOMEN E.P. V/30ml. 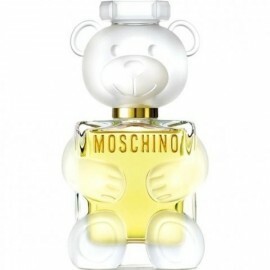 MOSCHINO TOY 2 WOMEN E.P. V/30ml. ESCADA CELEBRATE LIFE WOMEN E.P. V/30ml. ESCADA CELEBRATE LIFE WOMEN E.P. V/30ml. ESCADA CELEBRATE LIFE WOMEN E.P. V/50ml. ESCADA CELEBRATE LIFE WOMEN E.P. V/50ml. YVES ST. LAURENT KOUROS MEN DEO SPRAY 150ml. YVES ST. LAURENT KOUROS MEN DEO SPRAY 150ml. 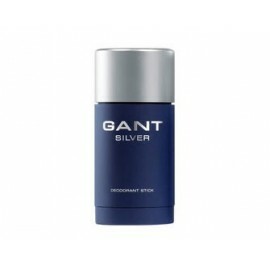 GANT SILVER MEN DEO STICK 75grs. GANT SILVER MEN DEO STICK 75grs. Citrus fragrance for men. Citrus fragrance for men. THIERRY MUGLER ANGEL MEN AFTER SHAVE 50ml. THIERRY MUGLER ANGEL MEN AFTER SHAVE 50ml. BURBERRY BRIT RED WOMEN E.P. 100ml. BURBERRY BRIT RED WOMEN E.P. 100ml. Oriental floral fragance for women. Oriental floral fragance for women. TERRE D'HERMES MEN E.T. 50ml. TERRE D'HERMES MEN E.T. 50ml. 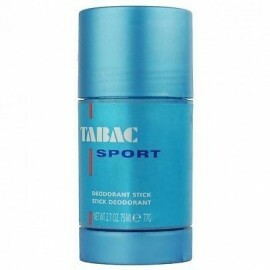 TABAC SPORT MEN DEO STICK 75ml. TABAC SPORT MEN DEO STICK 75ml. TABAC MEN DEO STICK 75ml. TABAC MEN DEO STICK 75ml. OILILY ESSENTIAL ME E.P. 100ml. OILILY ESSENTIAL ME E.P. 100ml. Floral fragrance for women. Floral fragrance for women. FERRARI PASSION MEN DEO STICK 75grs. FERRARI PASSION MEN DEO STICK 75grs. TABAC ORGINAL MEN DEO STICK 75ml. TABAC ORGINAL MEN DEO STICK 75ml. JEAN PAUL GAULTIER LE MALE MEN E.T. 75ml. 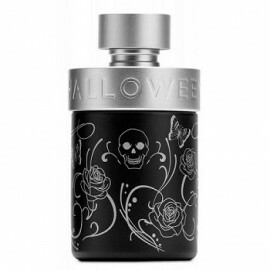 JEAN PAUL GAULTIER LE MALE MEN E.T. 75ml. D & G Nº 6 L'AMOREUX MEN E.T. 100ml. D & G Nº 6 L'AMOREUX MEN E.T. 100ml. Fruity fragrance for women. Fruity fragrance for women. OILILY ESSENTIAL ME E.P. 50ml. OILILY ESSENTIAL ME E.P. 50ml. BURBERRY BRIT WOMEN DEO SPRAY 150ml. 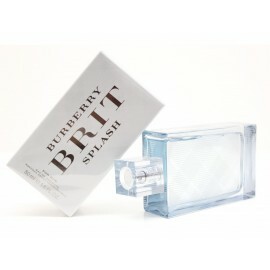 BURBERRY BRIT WOMEN DEO SPRAY 150ml. Green oriental fragrance for women. Green oriental fragrance for women.